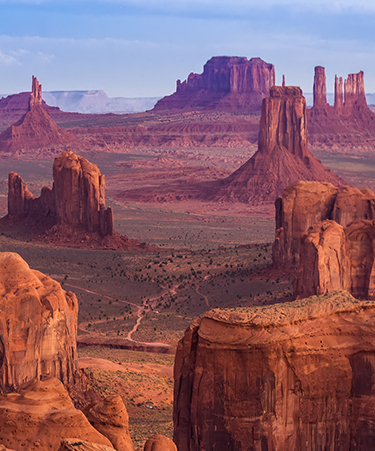 Enjoy the natural landscapes at some of USA’s most popular national parks on this 9-day tour that starts at Phoenix and culminates at Las Vegas. 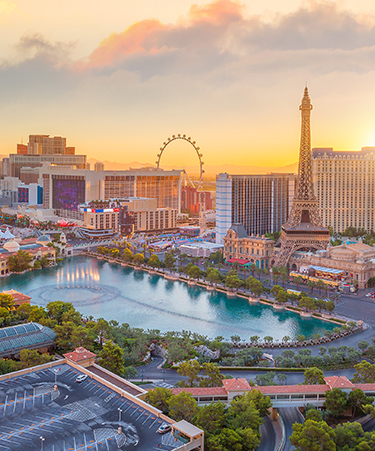 Enjoy scenic drives, thrilling outdoor adventures, feel the vibrant energy of the Las Vegas Strip and take back to home some of the best holiday memories. 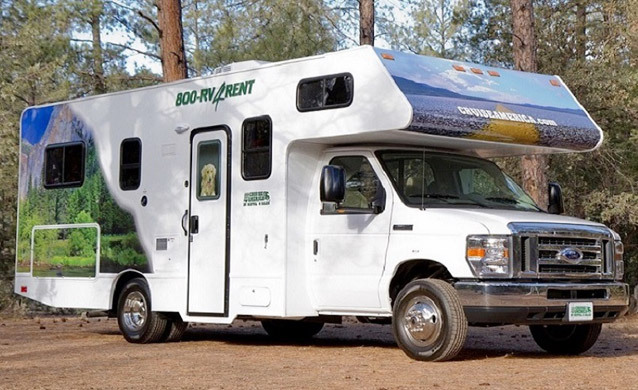 Spend a night or 2 in Mesa before collecting your motorhome from Cruise America. Located in the Sonoran Desert, Mesa is surrounded by a rich, vibrant and verdant playground for sought-after outdoor recreation. Immerse yourself into the legendary landscape – a region full of intrigue and awe, from hiking mountain tops to kayaking along calm rivers and canyon-carved lakes, nearly every outdoor pursuit can be experienced here. 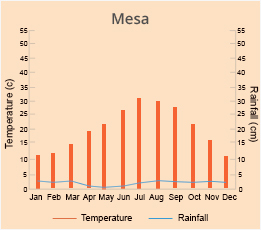 Book the EBDS so you can make a nice early start as Mesa is a culinary gateway with the region’s neighbouring farms providing a continuous bounty of seasonal goods for visitors. 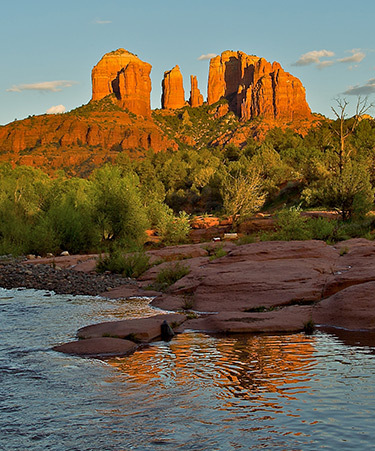 Enjoy some time in the glorious landscape that is Sedona, maybe take a pink jeep tour, enjoy some time in the water at Slide Creek State Park or just enjoy swimming, wading or fishing at Oak Creek by the campground. Then it is just a short drive to Flagstaff, the ‘gateway’ to the Grand Canyon. 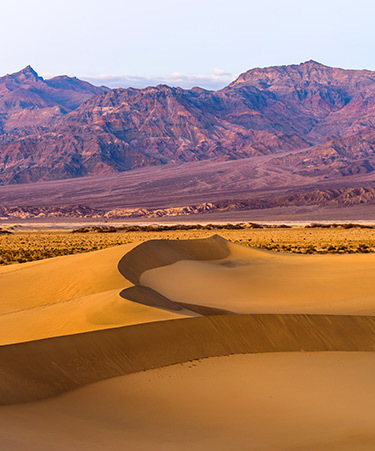 The highlight of the next part of this tour will be when you stand at the rim of this magnificent National Park. No photograph, painting or film begins to capture it: you just have to carry the memory away with you. We like the Mather Campground for its peace and quiet and natural surroundings. 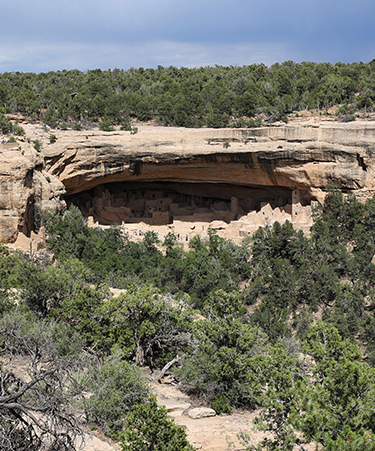 Today head East through more of Grand Canyon National Park and through the Kaibab National Forest to Cameron, where you will go north on Hwy 89 to the City of Page and fabulous Lake Powell on the Colorado River. The drive is just under 3 hours. 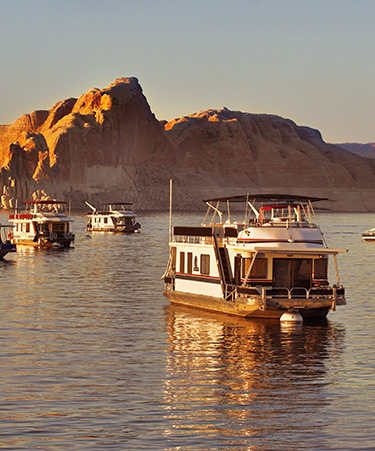 Try and leave early so you can enjoy something of the Lake Powell adventures! Taking a speedboat to Rainbow Bridge is our favourite. Wahweap is right on the Lake. Continue on scenic Highway 89 for almost 130 miles then turn right on 12 for Bryce Canyon, and Ruby’s Inn Campground. 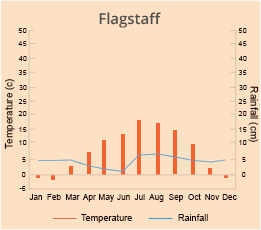 On your journey you will drive through the Dixie National Forest. 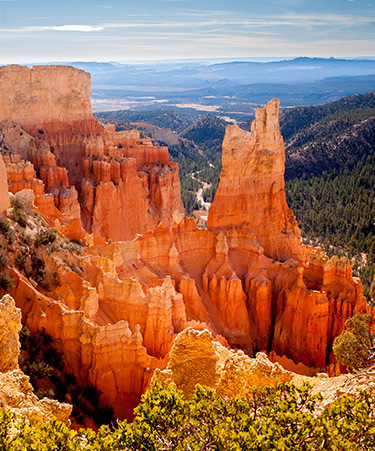 It will take about 2 1/2 hours to get to Bryce Canyon so set off early to enjoy this very different National Park with its strange columns and pinnacles of rock. Travel south on Hwy 89 heading for Zion National Park. Zion is different again, more lush, but spectacular too. You will want to stop and linger. 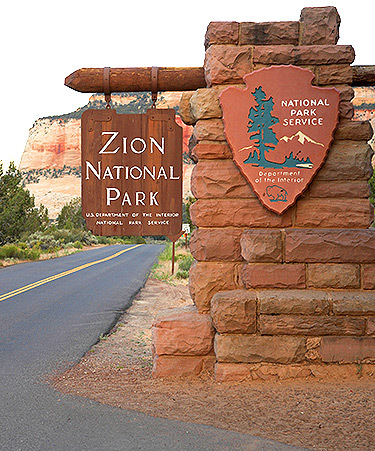 Just 14 miles further on, Zion River Resort is ideally located for easy access to what truly is one of the nation’s most beautiful parks so you may want to base yourself here for more than one night. Because you will probably want to spend more time in Zion National Park this morning, we are taking just a short drive to Mesquite to overnight on our way to Las Vegas. Also, we want you to be able to enjoy a pleasant and interesting drive to the city which could not be accomplished in one day. Take a look at the Desert Skies Resort website; we know you’ll enjoy your overnight stay. 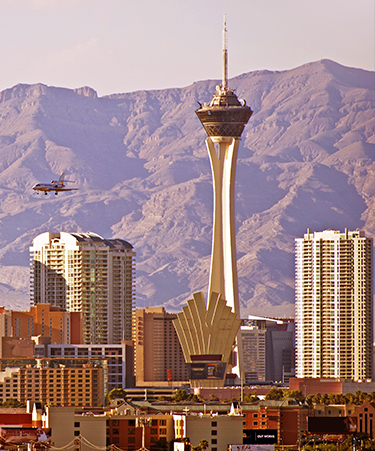 If you wish, you can take Interstate 15 right into Las Vegas. However, we prefer the more leisurely route through the spectacular Lake Mead Recreation Area. Continue on Lake Shore Drive; stop off at Boulder Beach; then to the amazing Hoover Dam – certainly a most amazing man-made wonder. Then you can either head to the fabulous Oasis Resort Campground or you may prefer to return your Motorhome and check in to one of the many amazing opulent or themed hotels on the strip!